Do you have water damage? Then you have no time to waste. You need to get it handled, ASAP. A delay in water damage restoration adds even more damage to the initial water damage. What you do in the first hours after you discover the water damage is crucial to minimize the amount of damage that the restoration will fix. Trying to solve water damage or restore it yourself is not recommended. You should call the professionals who are experienced and certified in doing water damage restoration. 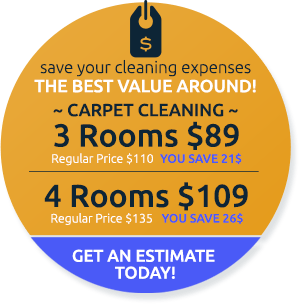 Bethesda, Maryland's very own UCM Cleaning Services is at your service - 24/7 - just call 301-760-7267. We will respond quickly to water damage inquiries all over southern Montgomery County, to provide you with water extraction, damage control, and full restoration of your property. Minimizing the time it takes to treat and restore water damage will also decrease the collateral damage and the costs of the restoration. Knowing that every hour matters, UCM Cleaning Services offers around the clock service for water damage. Restoring water damage is not a simple job, and not everyone can do it. Furthermore, the techniques and the methods need to be executed well to achieve the best results. UCM Cleaning Services is experienced in water damage restoration. 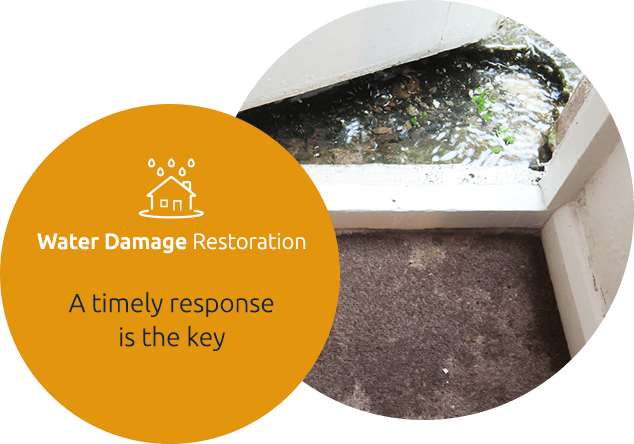 Moreover, for those super-complex water damage restoration jobs we've teamed up with Flood Damage Pro, water damage restoration experts providing damage restoration and mitigation services with great skills and knowledge. Your home is in safe hands with Flood Damage Pro and UCM Cleaning Services. Water damage restoration usually begins with water extraction from the affected place. Be it your basement, your living room or even the attic, the water should be extracted swiftly to prevent damage to walls and floors. After removing the water from the area, a more in depth assessment can be made to choose the next step. 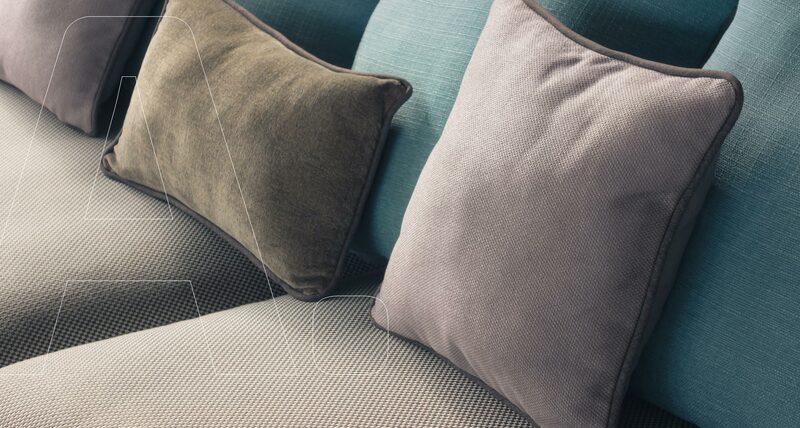 In most cases, it is recommended to have the area dried out by special drying equipment, to shorten drying time as well as prevent mold or spores growth due to humidity. Solving the cause of the water damage - whether it's sewage or rain, it should be prevented so it won't repeat itself. Mold remediation - Reviewing the condition of the affected area and making sure mold will not grow anywhere. If any hazards of mold are found, we have the techniques to treat mold.